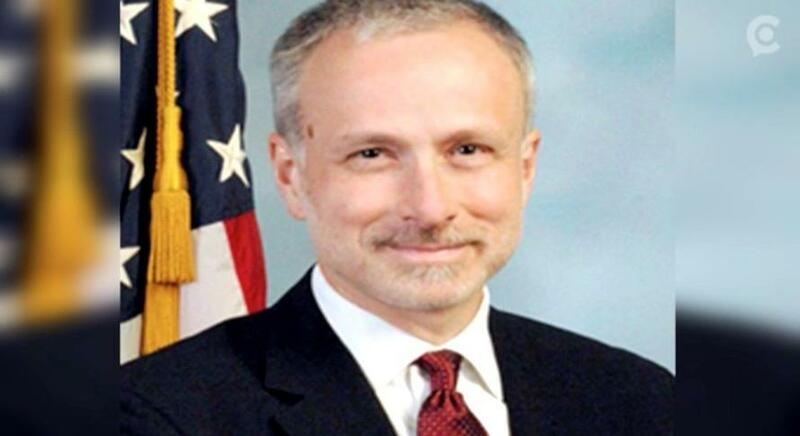 House Republicans revealed that the FBI's former top lawyer, James Baker, has been under active federal investigation for leaking information to the media. A Monday letter from GOP Reps. Jim Jordan and Mark Meadows to Connecticut US attorney John Durham asks for an update on the leak probe. The investigation was revealed to Jordan and Meadows during Congressional investigations, when Baker's attorney, Daniel Levin, refused to let him answer lawmakers' questions. "I’m sorry, I’m going to cut – not let him answer these questions right now," Levin interjected when Jordan asked about Baker's interactions with reporters. "You may or may not know, he’s been the subject of a leak investigation which is still – a criminal leak investigation that’s still active at the Justice Department," Levin continued. Meadows cut in, asking "You’re saying he’s under criminal investigation? That’s why you’re not letting him answer?" to which Levin replied "Yes." While the subject of the media leaks is unknown, a confidential source told the Daily Caller's Chuck Ross that the leak investigation is a nothingburger. "I’m 100 percent confident they did not find any wrongdoing," said the source, adding that the investigation discussed during the hearing "is not a new or reopened investigation" separate of the one reported in December 2017 by the Washington Post. In July of 2017, Circa reported that Baker was under investigation for a leak of classified information pertaining to technology Yahoo Inc. possessed to collect upstream data.